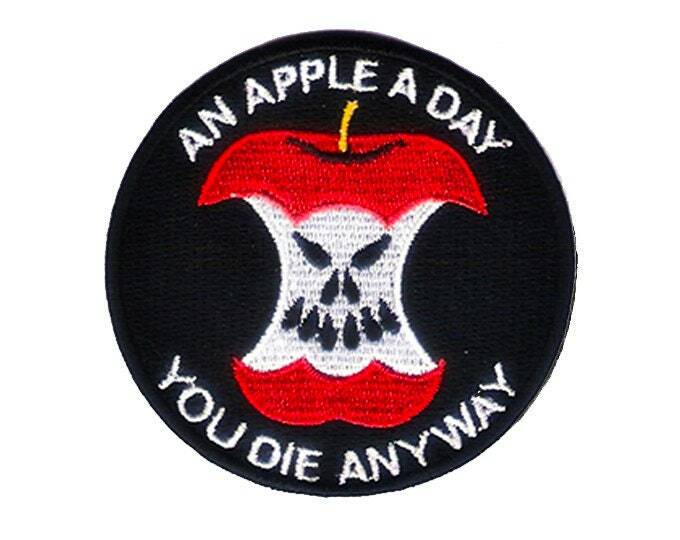 Accept the inevitable with this high quality iron on patch. 7cms wide. © 2019 MASONS OF KENYA.